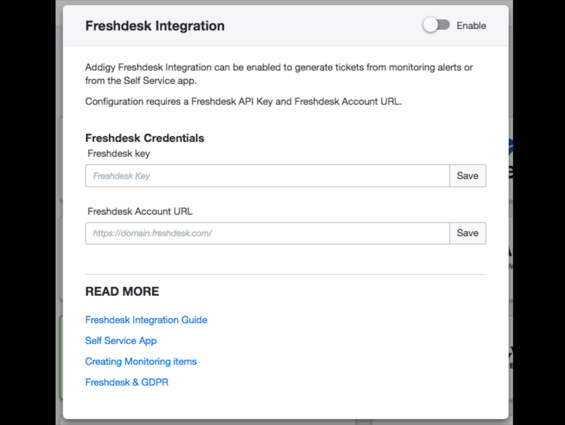 Addigy is a powerful management web app and platform for all your Macs and iOS devices. 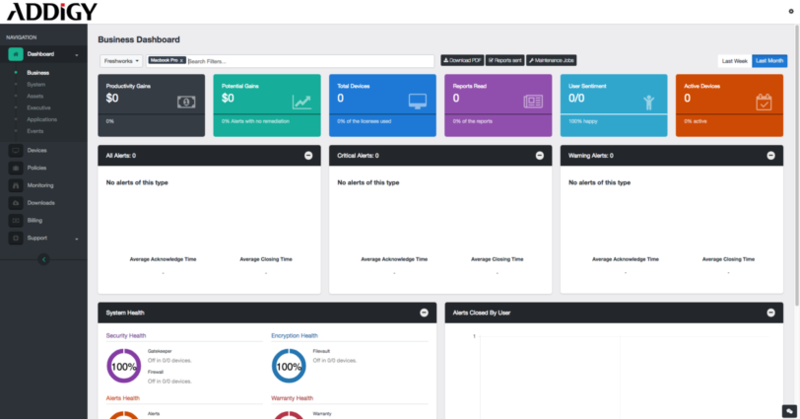 Addigy is the preferred tool for Managed Service Providers around the world - Addigy is loaded with tools to help MSPs build their business and support their Mac clients, and that’s by design. Our regular updates and new features are closely attuned to the needs of the admin community. 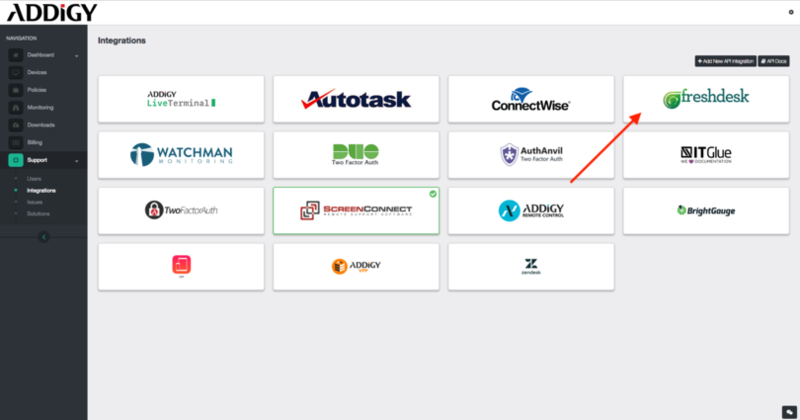 This integration makes it easy for agents to export ITSM related tickets to Addigy.